Based in Hereford, we are a local, highly experienced and sought after heating & plumbing service. Clinton, the business owner worked for Worcester Bosch for over 8 years and has 25 years experience within the field. He has brought his expertise, precision and enthusiasm to help all of his customers, domestic or commercial to save money and have a reliable service. 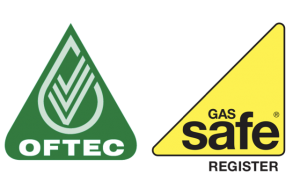 We carry the latest tools and equipment, trained staff, gas safe registration, OFTEC licence & a record of excellence. Let Clinton Lewis Heating Ltd look after your home from now on.